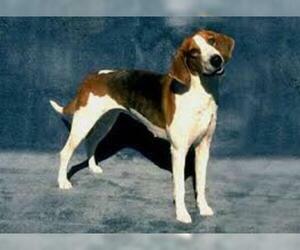 Overview: The American Foxhound was developed to maximize its sense of smell and speed. 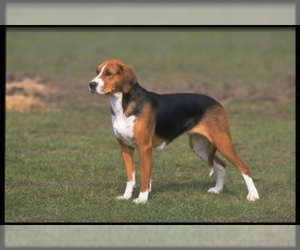 Coat: A close, hard, hound coat of medium length. 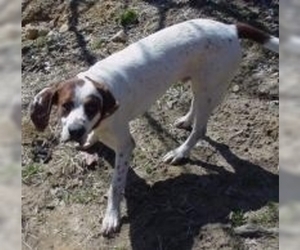 Character: American Foxhounds are affectionate, gentle, and very loving. They have a melodious bark. 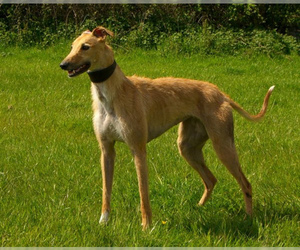 Temperament: This breed is affectionate and gentle when at home, but can be very brave and intense when out on a hunt. 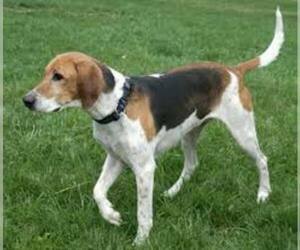 Care: The American Foxhound requires minor grooming and its short hair is easy to comb. Use a firm bristle brush or comb. 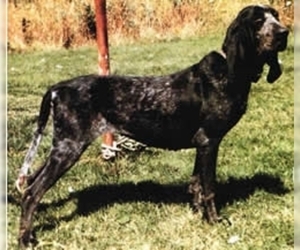 Training: Although this breed can be trained for some things, it may have difficulty with housebreaking.Training requires patience and skill because of the breed's independence and occasional stubbornness. 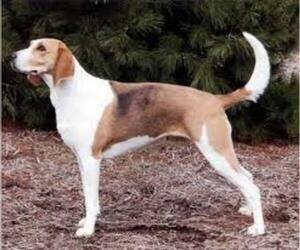 Because of its strong hunting instinct, American Foxhounds should not be trusted off-lead. 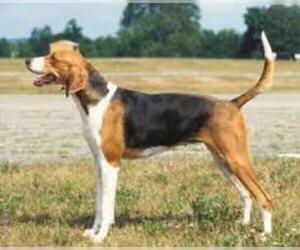 Activity: The American Foxhound requires a lot of exercise. Otherwise, he can be restless and destructive. 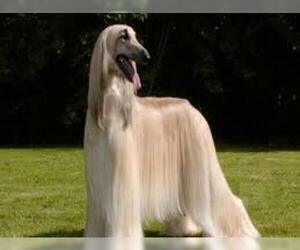 Health Issue: This breed is fairly healthy, but has a tendency to put on weight.